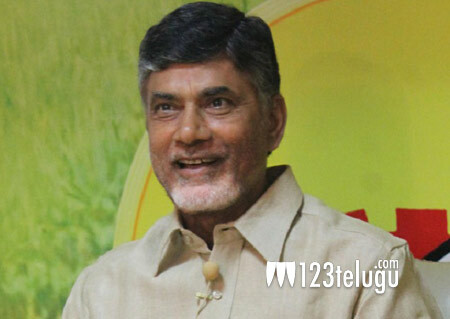 Andhra Pradesh Chief Minister Nara Chandrababu Naidu pledged his support for the development of Telugu film industry in the state. Yesterday, senior actor and MAA President Rajendra Prasad met the CM at the latter’s residence in Undavalli, Amaravati. During the meeting, Chandrababu asked Rajendra Prasad to come up with suggestions to make Andhra Pradesh a new destination for filmmaking and to enhance the existing infrastructure for movie making in the state.